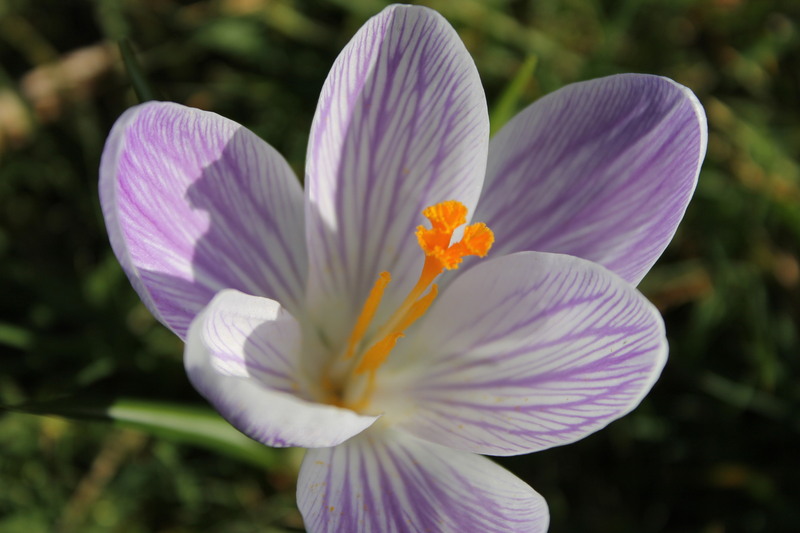 What a beautiful weekend! We spent Sunday at Hampton Court Palace (where I was RECOGNISED! A real celebrity moment 🙂 hello to the girl from Didcot who was walking alongside and spotted me!) and I couldn’t believe it was possible to walk around without a jumper on. 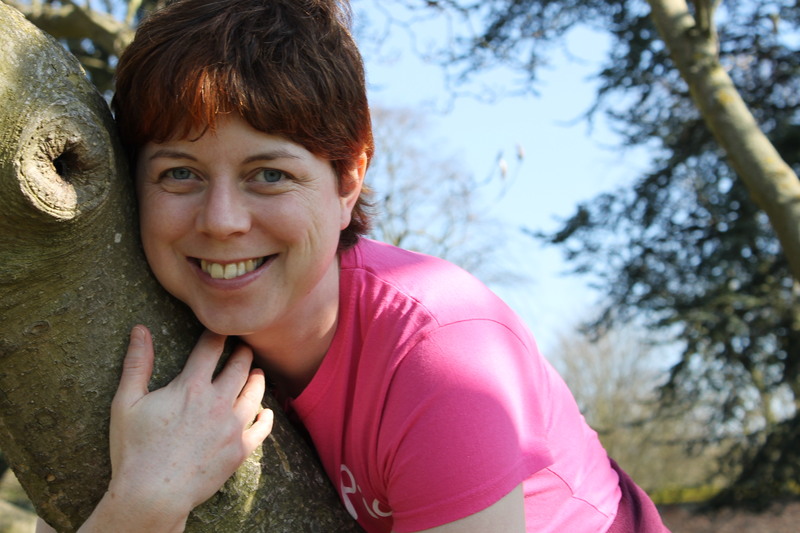 Me hugging a tree – pic taken by my five-year-old daughter! 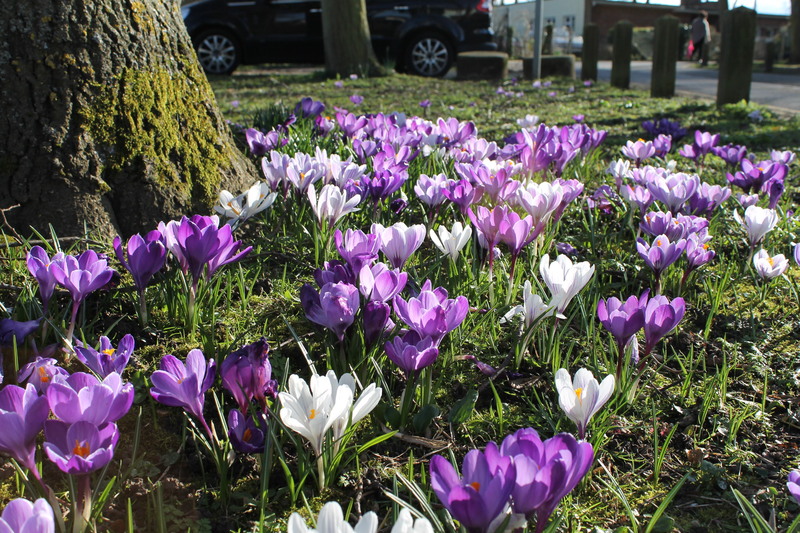 Crocuses outside my daughter’s school – what a lovely welcome!